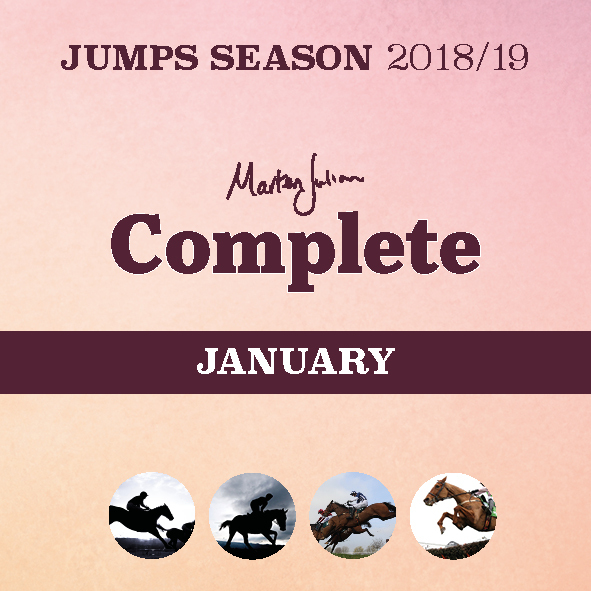 NEW Receive everything Marten produces in January. 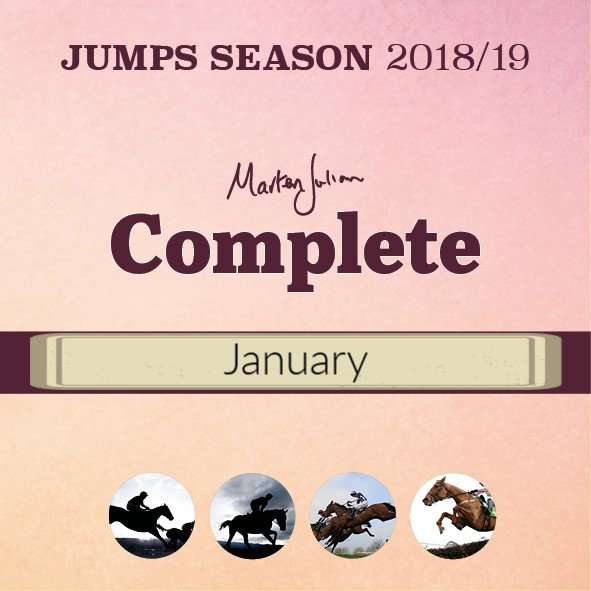 The simplest way to describe this is that during January you will receive everything that Marten produces! 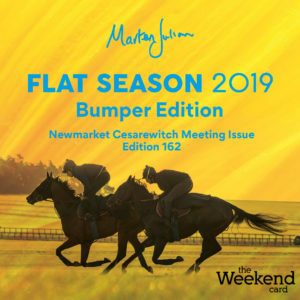 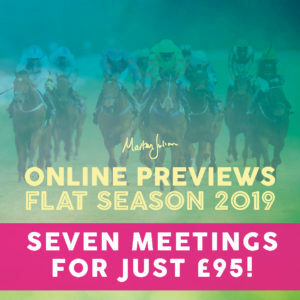 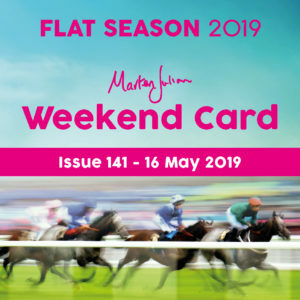 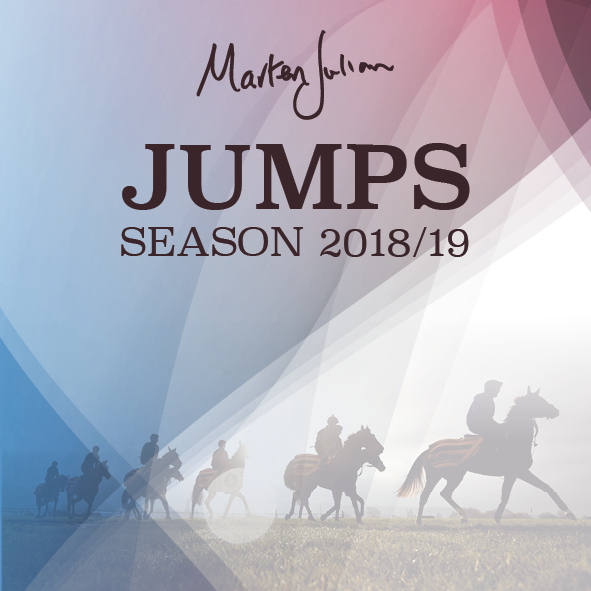 For the first time, clients who are not subscribers to Marten’s Personal Consultancy Service (to learn more about this service click here) can receive Marten’s daily analysis of the day’s racing via email! 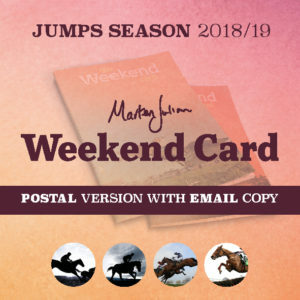 A daily email from 1 Jan to 31 Jan and the Weekend Card each week via download and through the post.